Rohit Sharma will be eager to make his 200th appearance for India a memorable one with a solid performance against a below-par New Zealand in the fourth ODI. 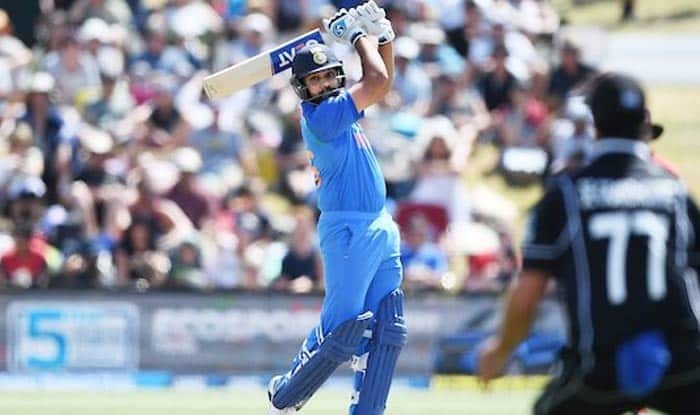 Hamilton, Jan 30 (PTI) His penchant for hitting double hundreds is universally acknowledged and skipper Rohit Sharma will be eager to make his 200th appearance for India a memorable one with a solid performance against a below-par New Zealand in the fourth ODI here Thursday. In case Dhoni is available and the team management avoids tinkering with the combination, he will walk in as Virat Kohli’s replacement. Kohli has been rested for the remiander of the tour.